AMA employed to provide MEP services design for the Blood Sciences laboratory at St. Richard’s Hospital. 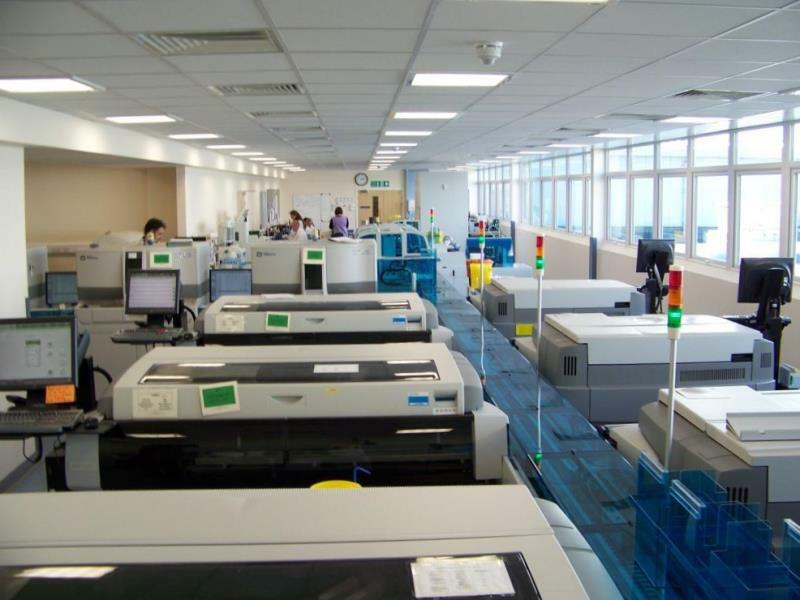 The project included the relocation of the Blood Sciences into newly refurbished laboratory within St. Richard’s Hospital. AMA carried out full M&E services design, including IES thermal dynamic analysis, cooling for the 50kW equipment heat gains, specialist conditioned water supply and drainage system for specialised medical waste.